After modeling for John Robert Powers and the New York Advertising Company for many years, Ellen founded the Ellen’s Stardust Diner in Times Square. This diner is an extremely popular destination for people with stars in their eyes of all ages. 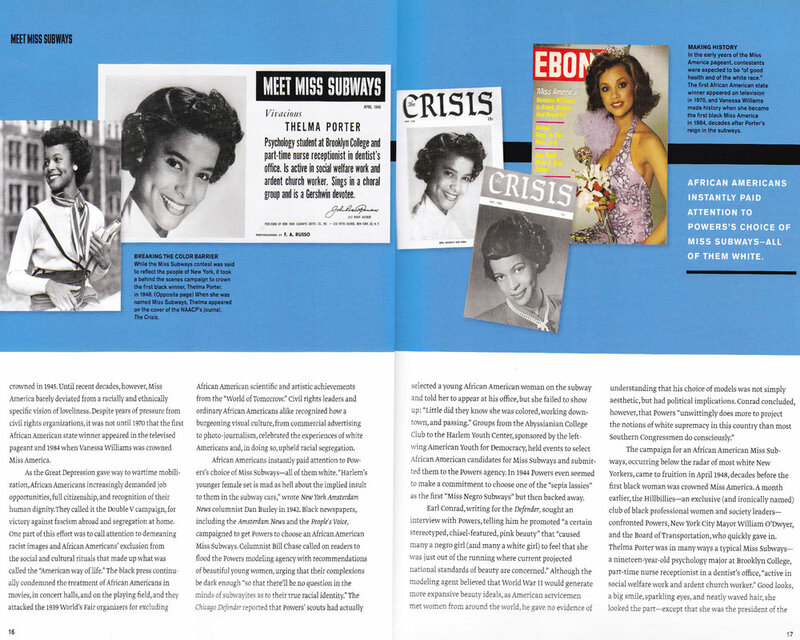 For more info see “About Ellen Hart” from the home page. This was the first recorded Miss Subway contest. 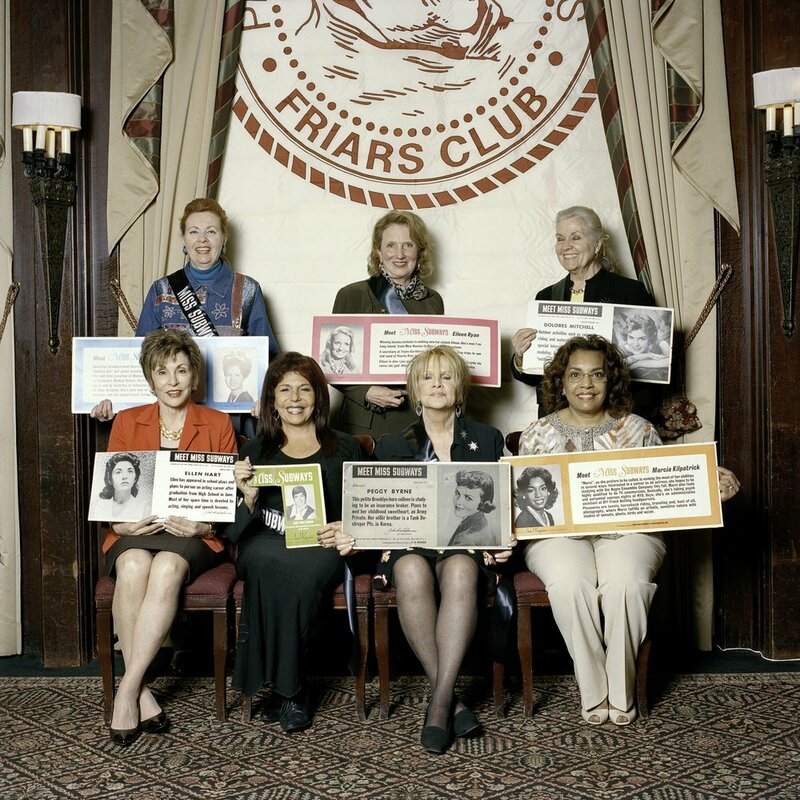 Mona Freeman went on to work in Television in her career. The contest structure became more consistent at two months per Miss Subway. This was to make each new Miss Subway have more time in the spotlight and thus increase the draw of eyes to the subway advertisements, as per the original idea of the pageant. 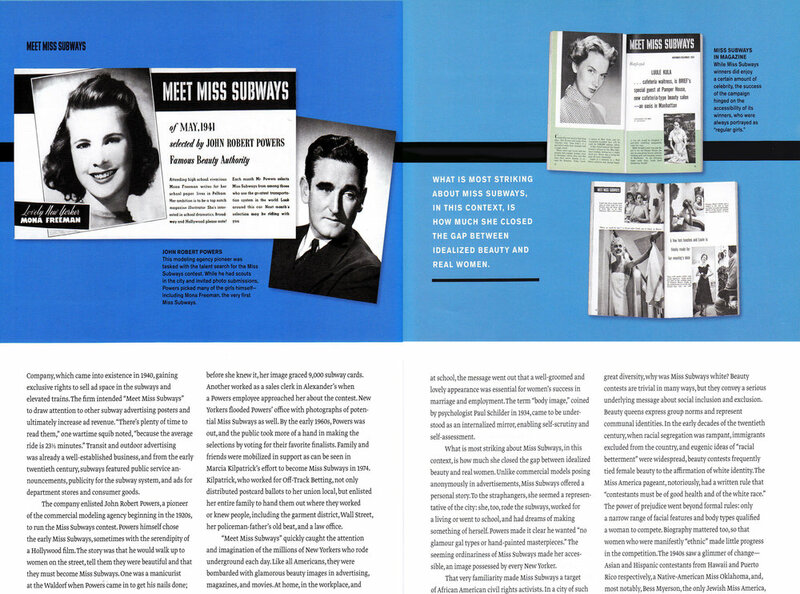 Beginning in 1957, the Miss Subways were hand picked by John Robert Powers and the New York Advertising Company. They were selected based off of their “girl next door” quality. Ellen Hart was given the title Miss Subways for the months of March and April. 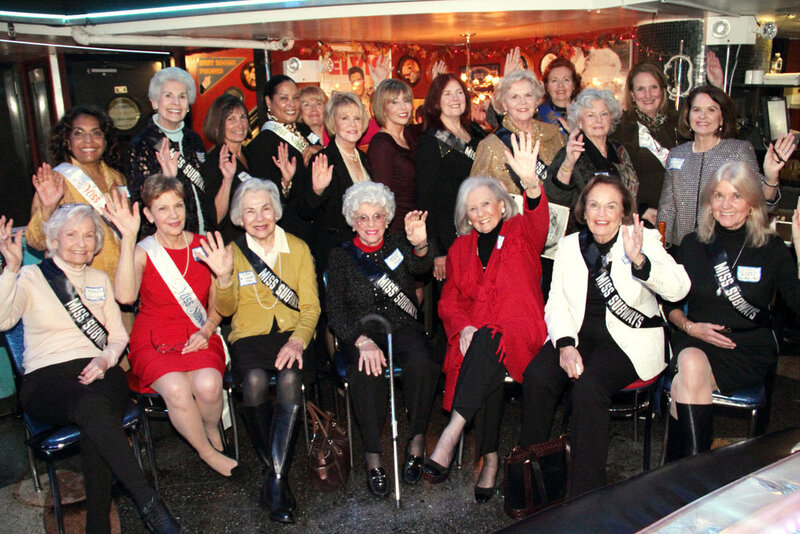 She has been hosting reunions for the pageant winners since the 1980’s and now owns Ellen’s Stardust Diner in Times Square. In this year the voting system turned into a public vote, by ballots submitted by subway riders. There were about 400 candidates submitted by friends and family, from which 30 were selected and presented to judges, who analyzed the personality and how well the picture matched the contestant. Dr. No is released in the U.S. 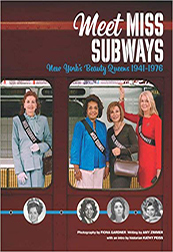 The year 1976 was the final year of the Miss Subways contest. The popular contest fell victim to the women’s movement of the late 70’s, which was a time when a lot of attention was being brought to the objectification of women, and the contest was viewed as a beauty pageant, despite the heavy focus on the personality of each contestant. Many were sad to see it go, and it will always hold a place in our hearts. 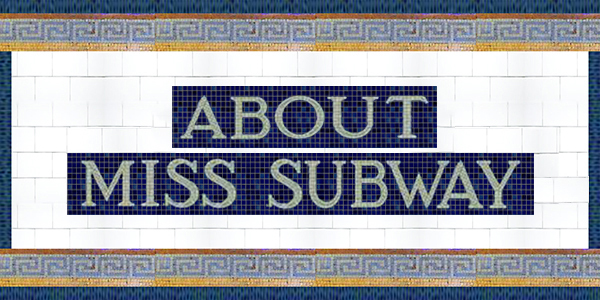 The Miss Subways phenomenon was very important to the people of Manhattan, and has lived happily in the memory of many New Yorkers who lived in that time. The following books were inspired by the pageant. This book is a dual-timeline novel, about a 1949 woman and a modern day executive whose lives intersect. 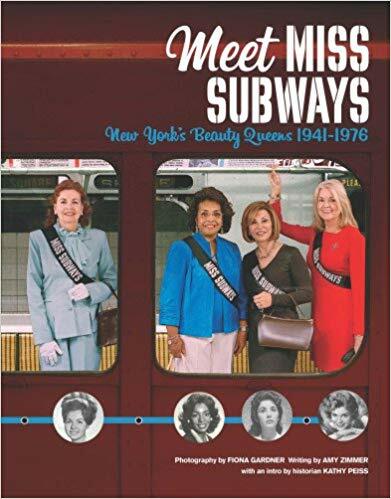 It is very reminiscent of the time period and the wonder that was Miss Subways, and really shows how the contest was all about promoting feminism and the power of women even back in the 40s and 50s. This book effectively dives into the details of Miss Subways. One by one, it discusses each winner and their various accomplishments and adventures, including a solid description of their personalities, the very reason they were selected in the first place. This nonfiction work is the perfect anthology of the saga of Miss Subways and I, for one, highly recommend it!